Kozhaya Sokhon, MD is a highly-skilled and well-respected cardiologist who serves residents in the Houston metropolitan area from his offices at AdvaCardio in Houston and The Woodlands, Texas with 15 years of experience. This talented physician is board certified in interventional cardiology and cardiovascular disease. Dr. Sokhon specializes in minimally-invasive diagnostic and interventional procedures that include cardiac catheterization, angioplasty, stent placement, and other nonsurgical techniques to care for patients with heart disease. These advanced therapies offer his patients optimal results without the need for traditional open-heart surgery. After completing his residency in internal medicine at Staten Island University Hospital in New York, Dr. Sokhon completed a fellowship in cardiovascular disease at SUNY Downstate Medical Center in Brooklyn, New York. He then pursued further training and certification in electrophysiology and interventional cardiology at SUNY Downstate Medical Center. Dr. Sokhon is passionate about helping his patients overcome the debilitating effects of heart disease through early diagnosis and intervention and has a special interest in preventing sudden cardiac death. His overarching goal is to serve his patients to the best of his ability with the most advanced cardiac care available. Click here to watch a video on Tracy's story and Dr. Sokhon's part. 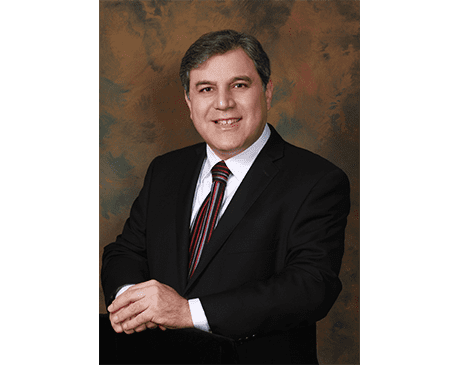 Dr. Sokhon, is a member of the Harris County Medical Society and the Texas Medical Association, the largest county and state medical associations in the nation. Committed to improving health for all Texans. Our office is proud to accept most major health insurance plans. We do not accept United Healthcare Medicaid or AARP, however, we do accept commercial PPO United Healthcare. If you have questions about our insurance policy, please contact our office.